I love bringing fairy and folk tales into my classroom, I could focus on these tales all year long and still not run out of fun, rigorous, and purposeful material for my students! These great tales are a fabulous way to study positive and negative character traits, other cultures, learn effective decision making, how to handle conflict, and natural consequences. It’s no wonder that these tales have been told for centuries! 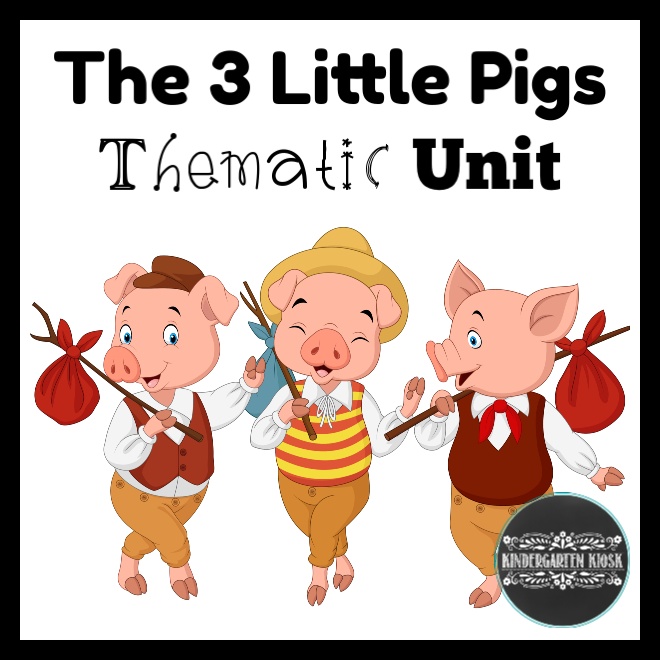 As I begin my folk tale unit, I am always amazed at just how many students have never heard of some of my favorite stories such as the Three Little Pigs. They are in for a treat! I begin the study of such stories with a few props such as a few sticks, a handful of straw, and a brick. With props in hand, I tell the story orally. This is my favorite way of introducing these types of stories; children are captivated by the storytellers voice and steady eye contact. Listening to a story told orally is a very personal experience as students connect without distractions of pictures. They are able to visualize images mages in their own head. Listening to an oral telling will also stimulate language because the listener must process information through verbal prompts and gestures, allowing them to listen more closely to human vocabulary, grammar and syntax. They are also able to more easily connect to the real emotions of a story. These stories have lasted as long as they have because they first existed orally, with all the learning benefits which that entails, and I think it’s important to retain that history in my first telling. My students enjoy the first telling so much and now they are ready for deeper study, such as story elements, author's purpose, and character study. After the oral introduction to the story, it is time to dive into some great book adaptations. Here are some of my favorites. I also like to bring in this favorite video version of mine. There are actually several Silly Symphony Versions you will want to search for on Youtube. Now it is time to bring the story alive in the classroom to make connections that will build important academic skills in an authentic way. 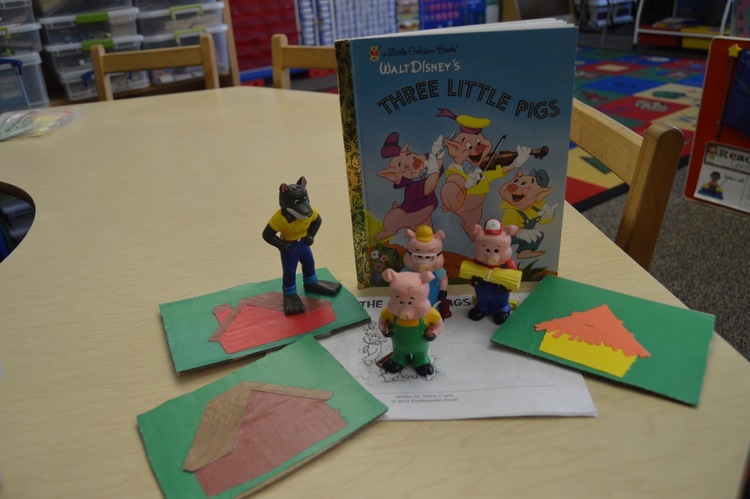 Here are a few of the activities that we enjoyed through The Three Pig theme week. Read a CVC Word, but watch out for the Big Bad Wolf! Shake a Pig. Which word will he land on next? Making puppets for retelling at the art center. Reading a Three pig “Just at my level” guided reader. Retelling the story at the StoryBox Center. Creating a Three Pig version at the STEM (Block) Center. 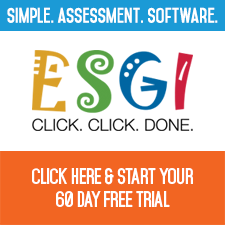 Do you want to extend your student’s learning through a thematic study of folk tales? Don’t reinvent the wheel! I’ve already done the work for you!